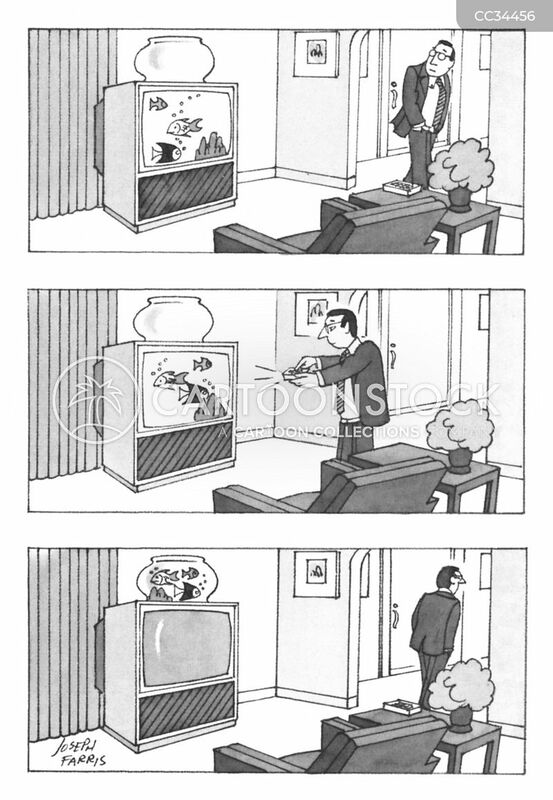 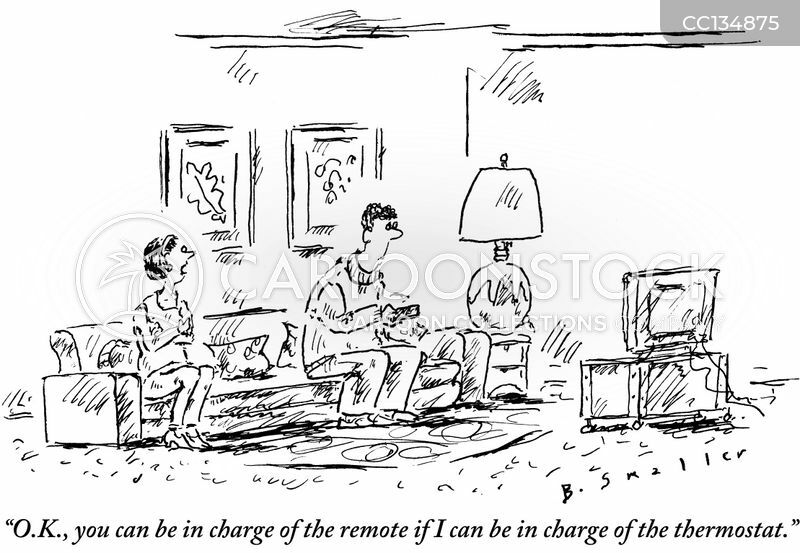 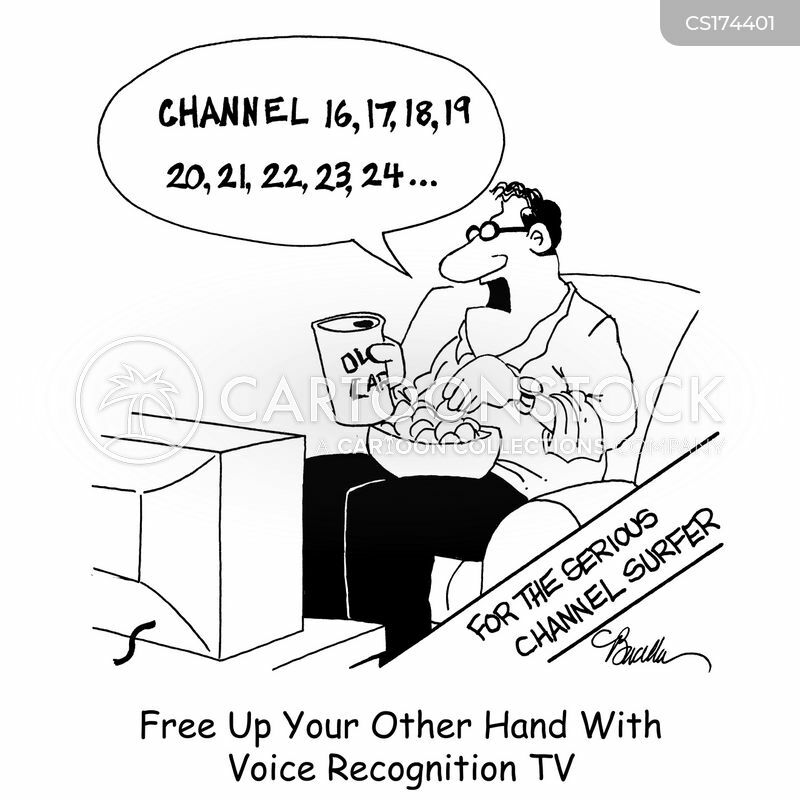 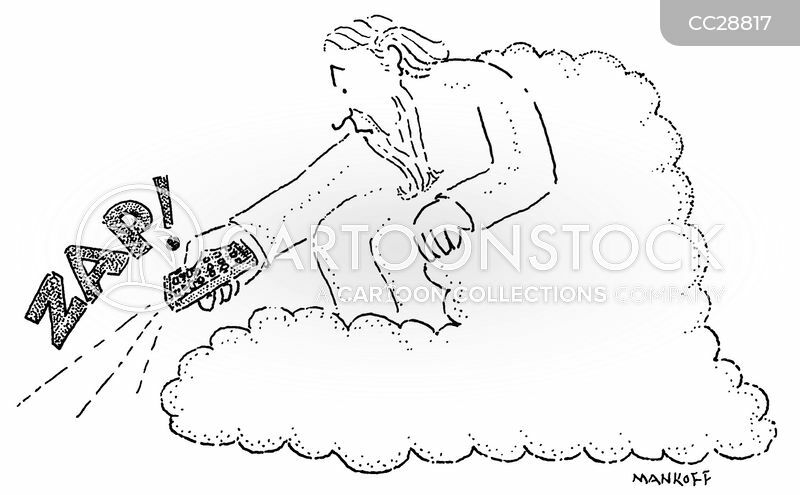 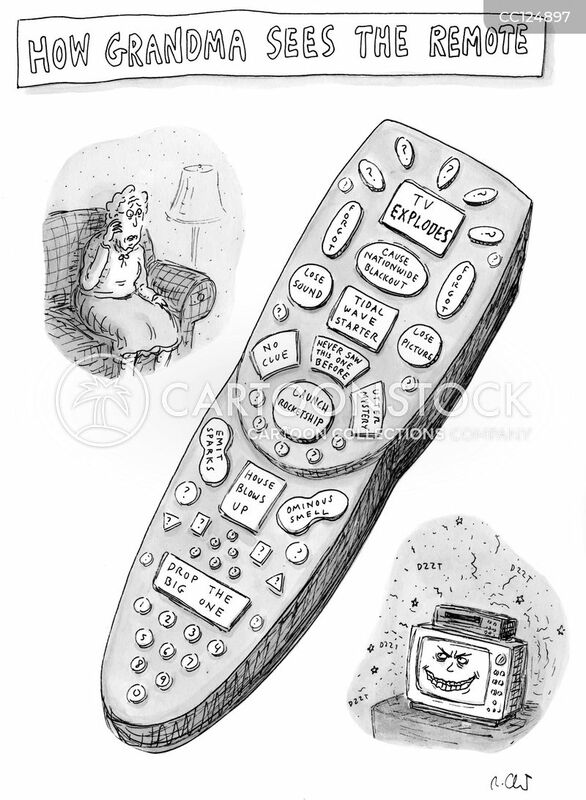 God changes the channel with his remote. 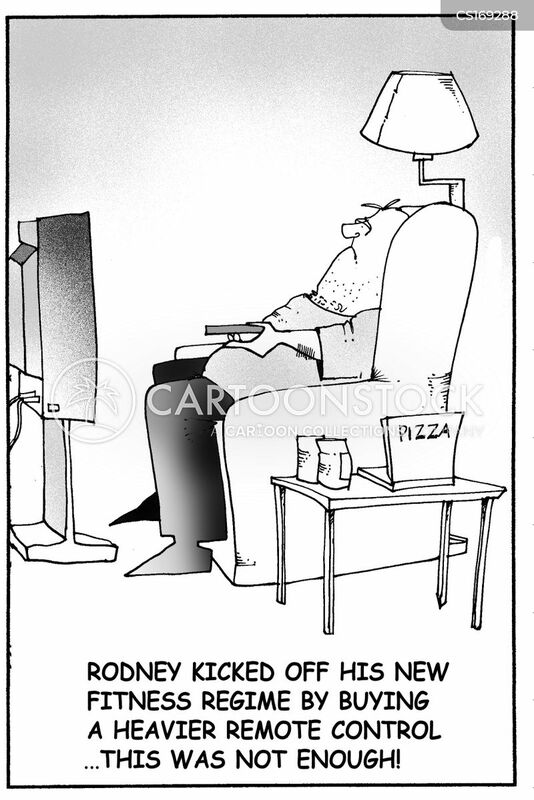 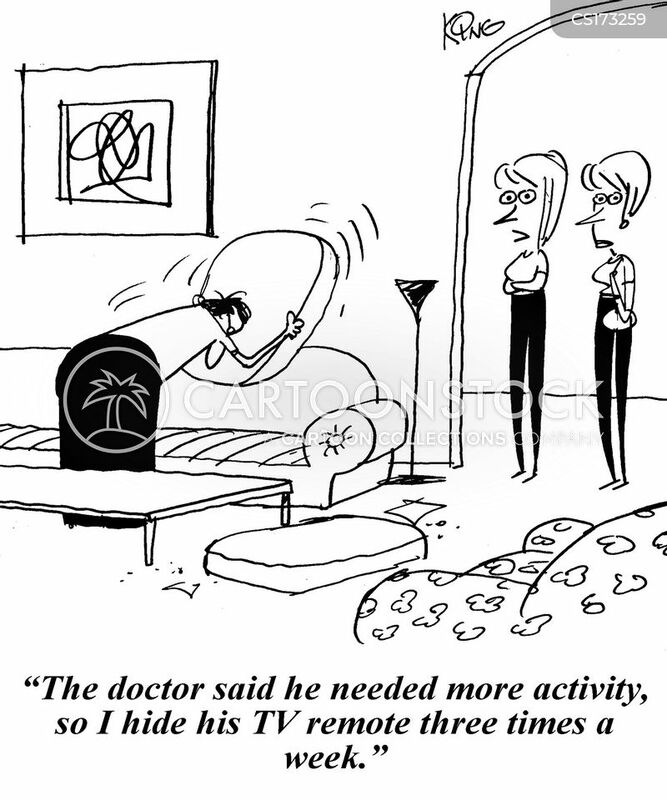 Rodney kicked off his fitness regime by buying a heavier remote control...this was not enough. 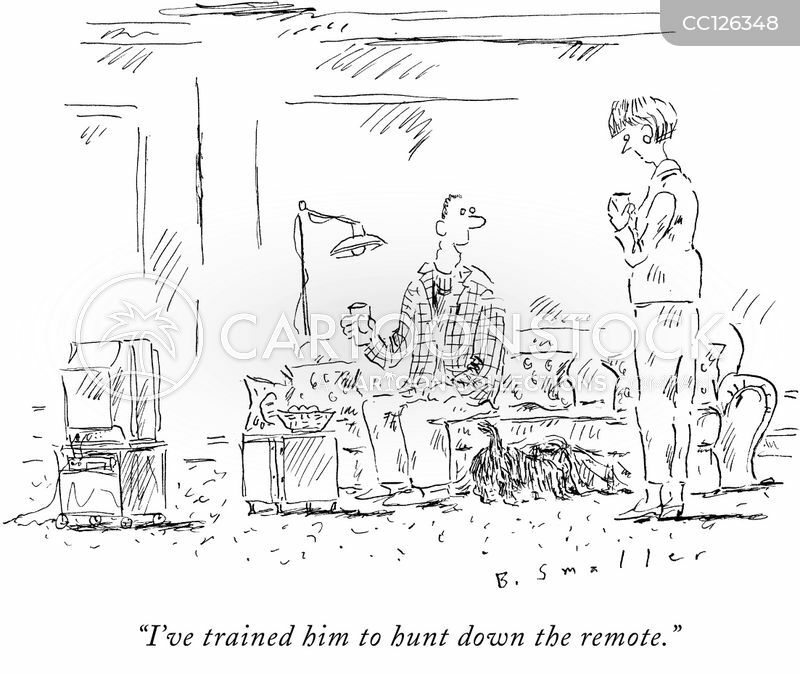 "I've trained him to hunt down the remote." 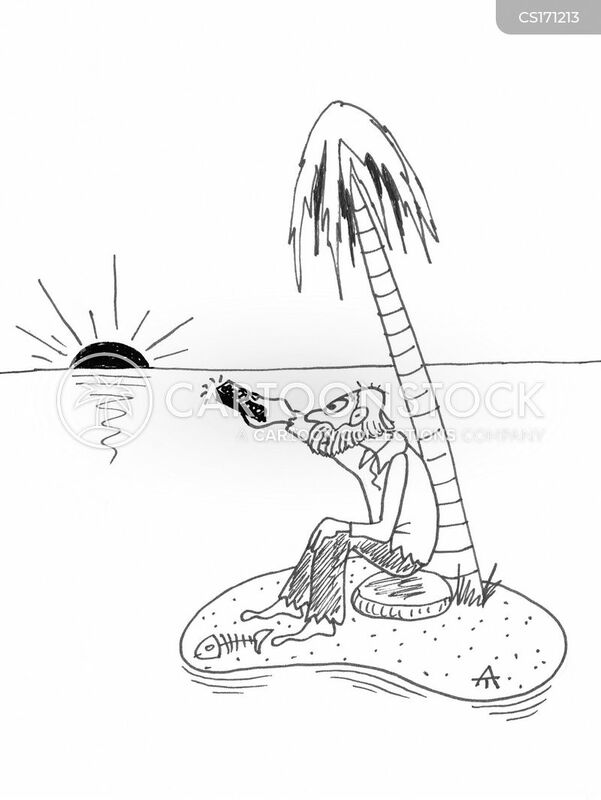 Man on desert island points a remote controller at the sunset. 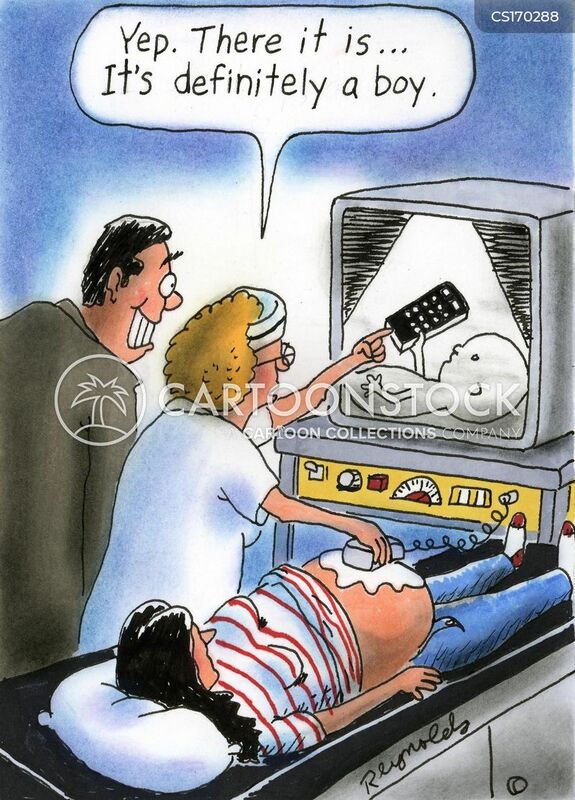 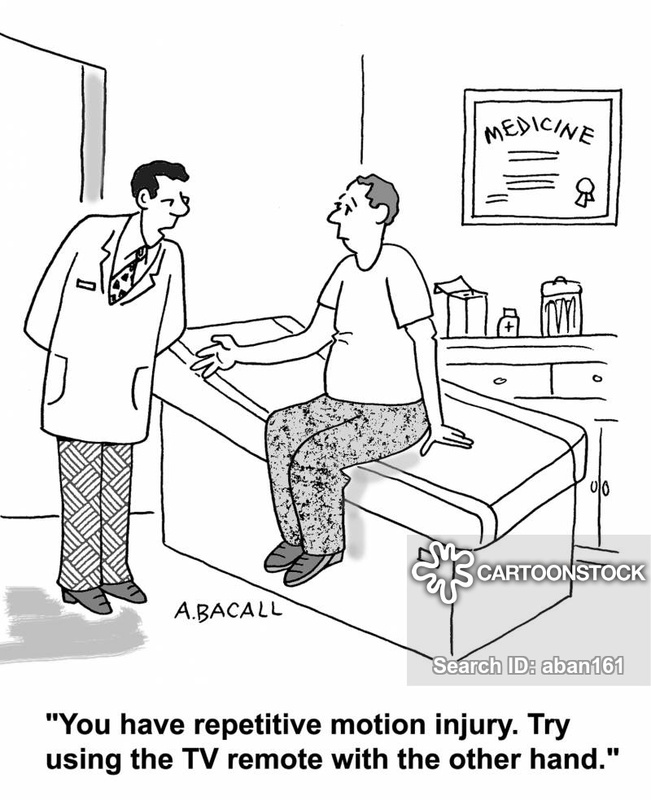 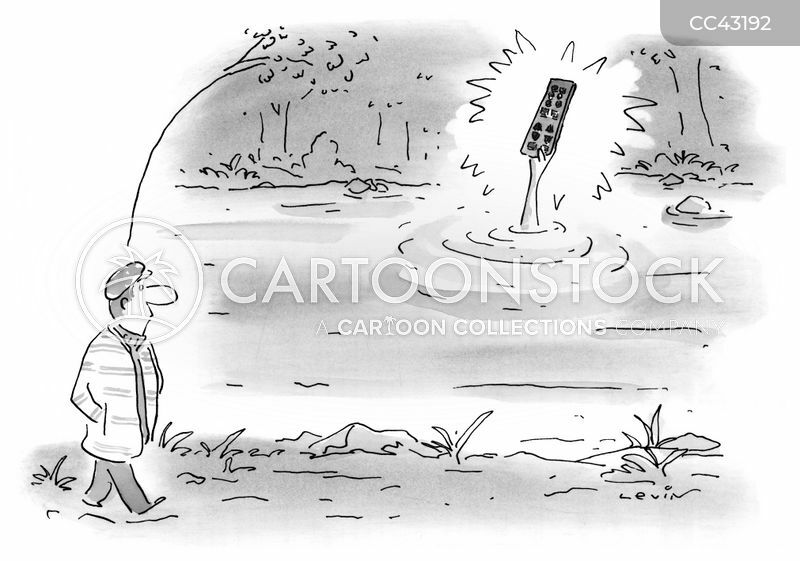 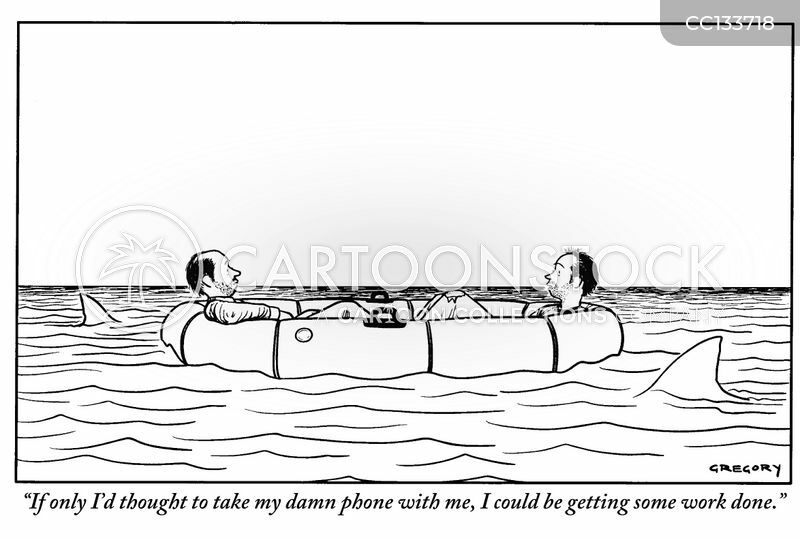 "You have repetitive motion injury." 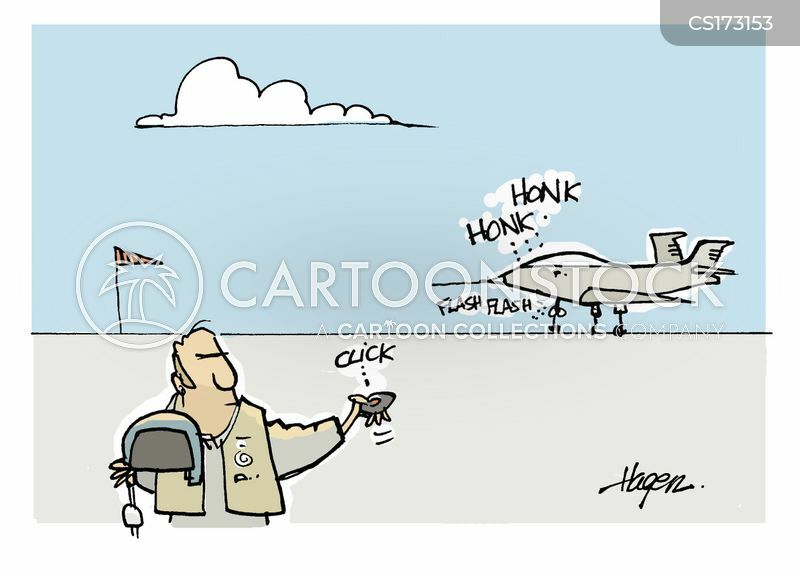 Pilot locking jet with remote. 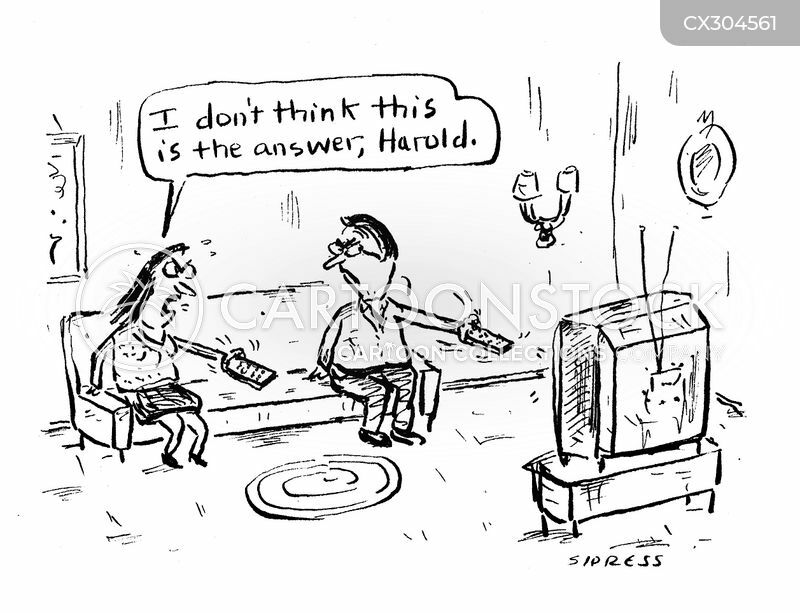 "I don't think this is the answer, Harold." 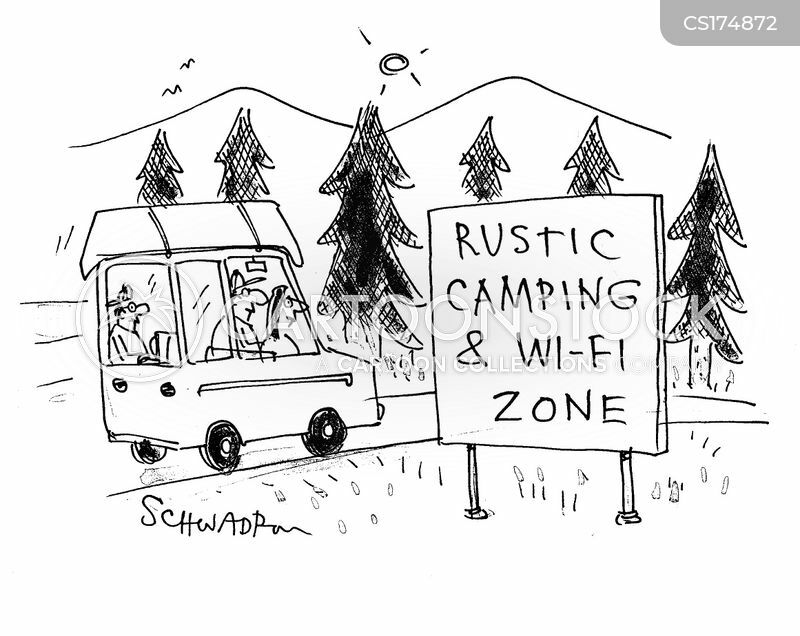 Rustic Camping and Wi-Fi Zone. 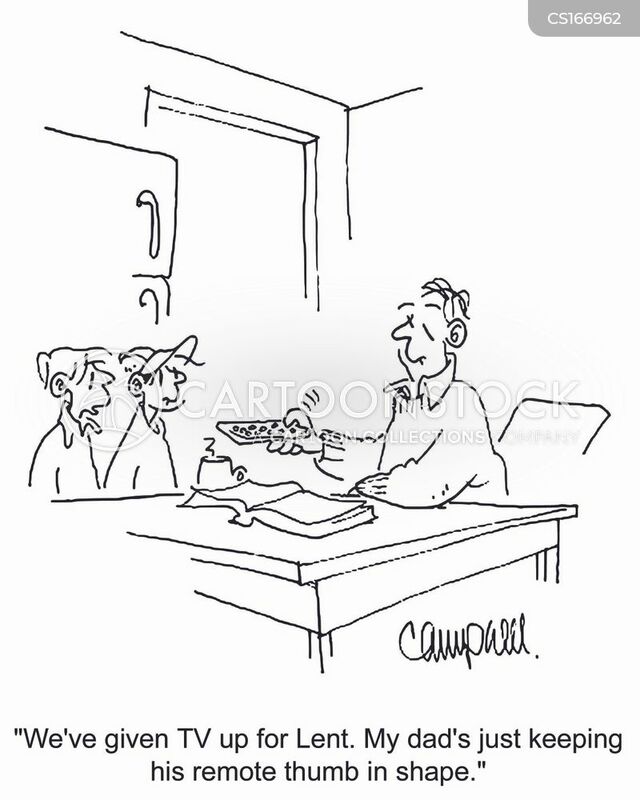 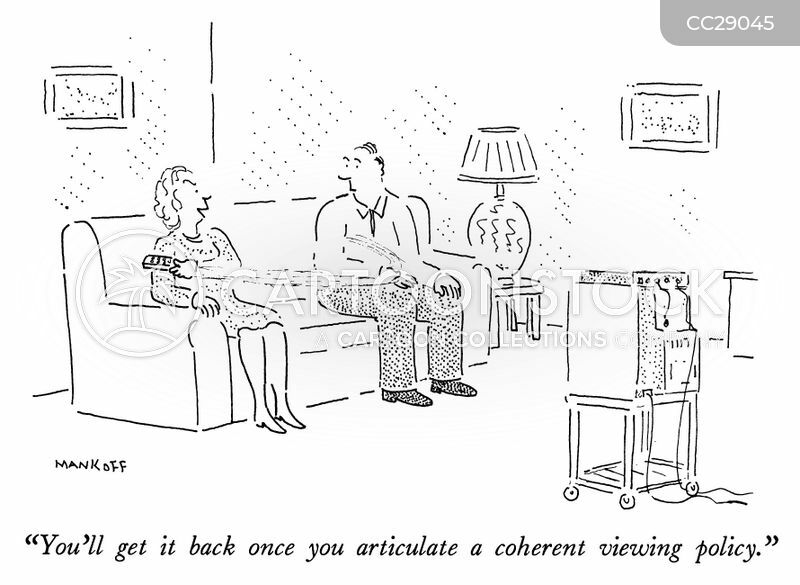 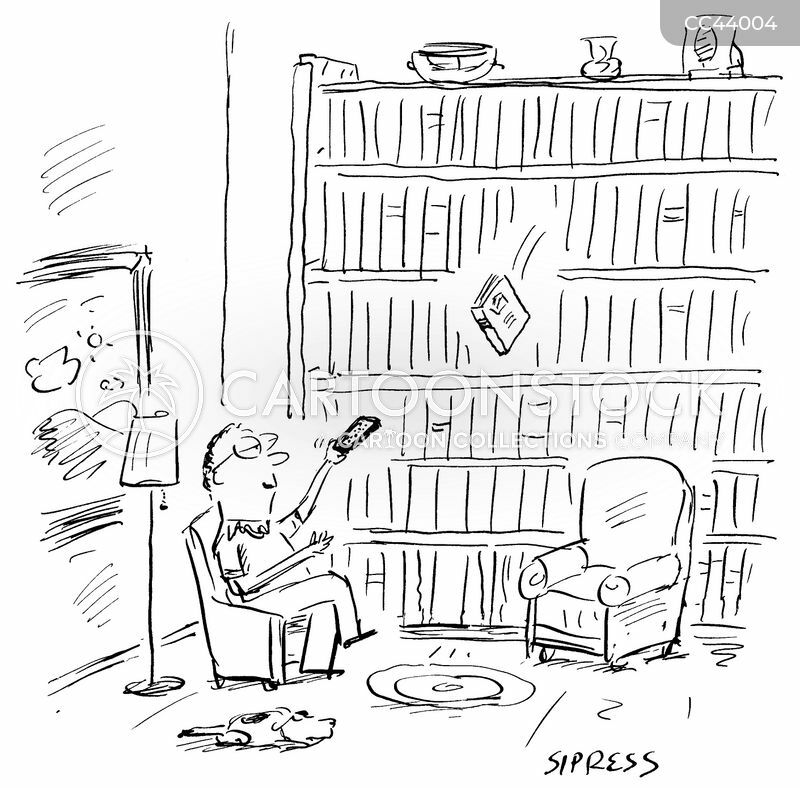 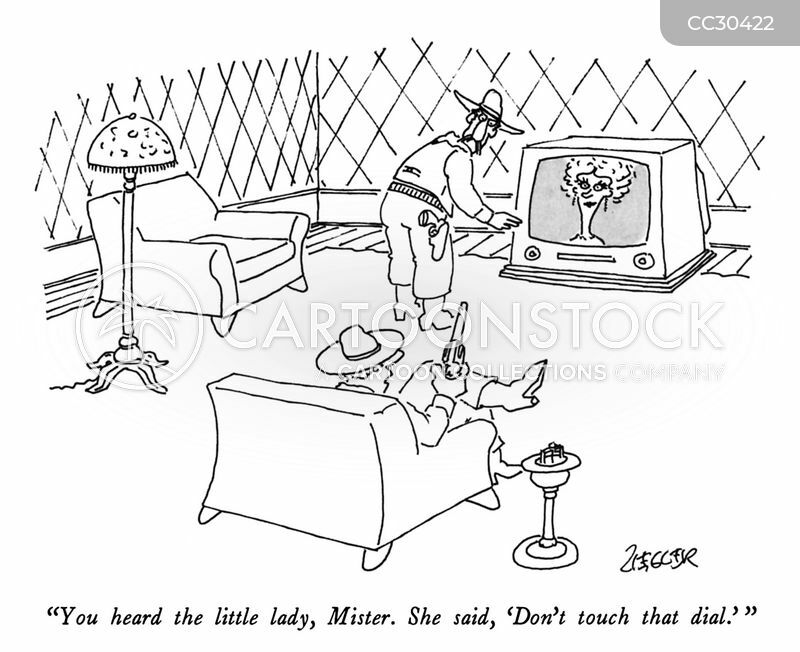 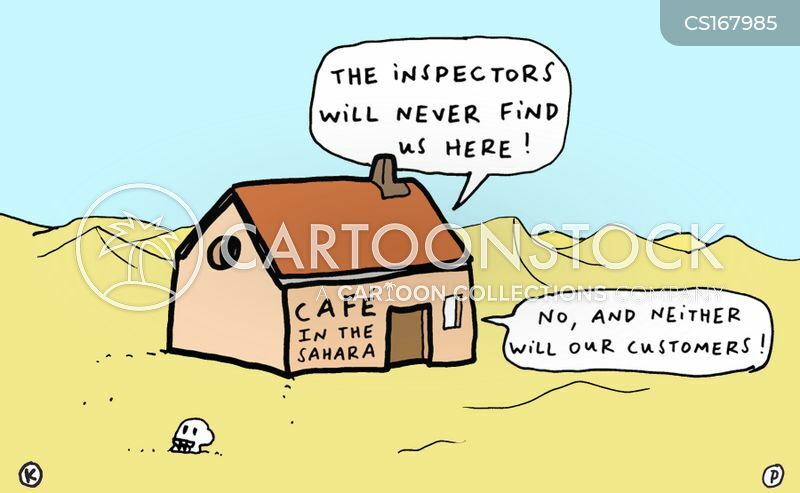 "You'll get it back once you articulate a coherent viewing policy." 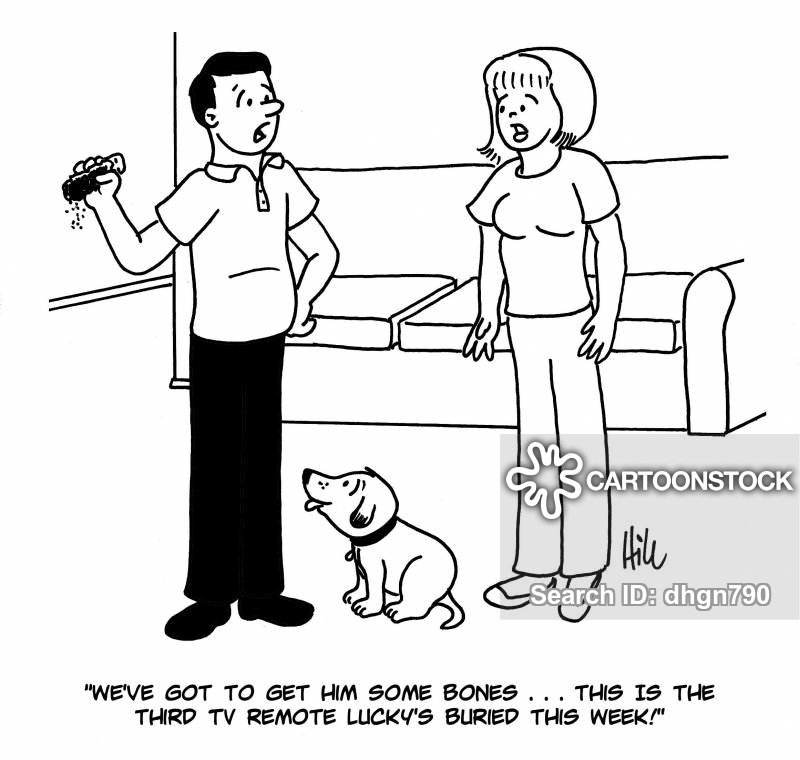 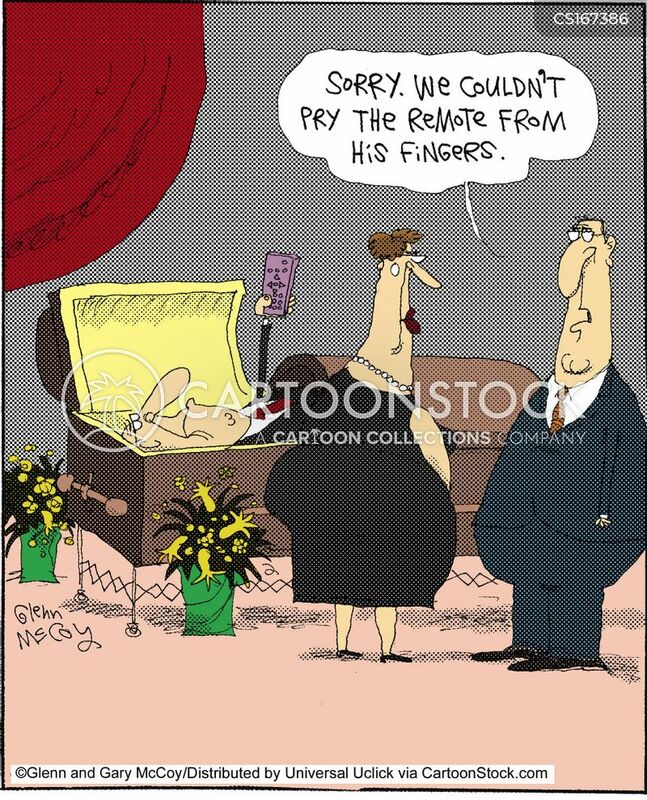 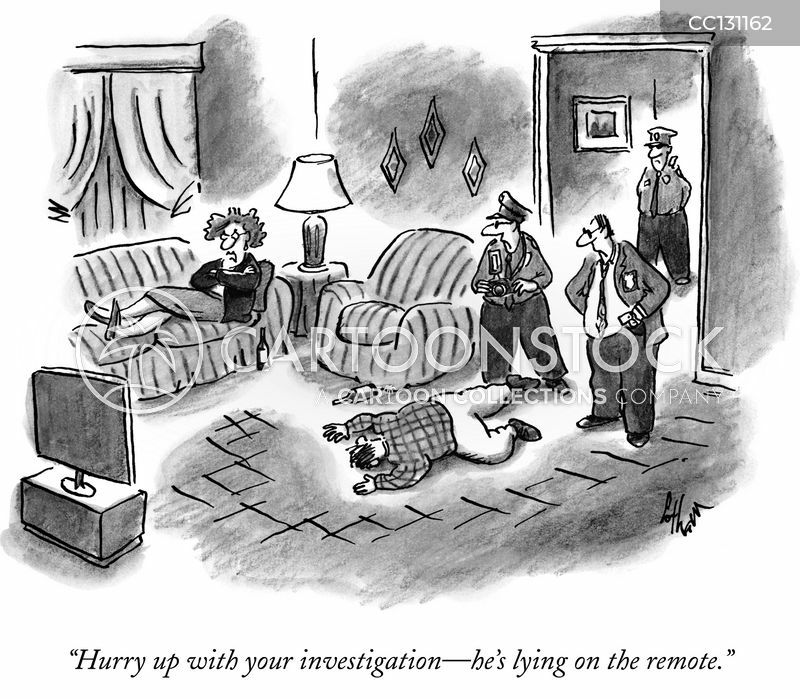 "We've got to get him some bones...this is the third TV remote Lucky's buried this week!"